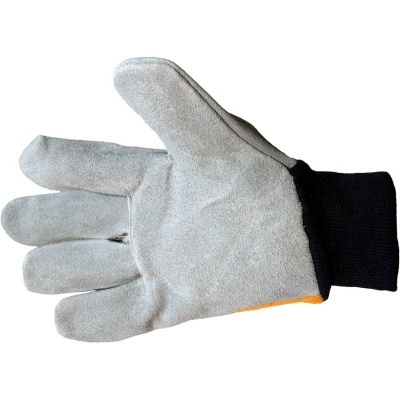 Do you find that the gloves you use at work often snag on objects and tear? 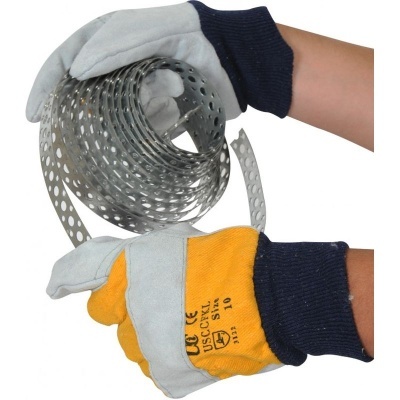 If so, the Premium Leather USCCFKL Rigger Handling Gloves with Yellow Drill Backing are an excellent and premium alternative. These gloves provide the highest level of resistance against tears for your peace of mind. 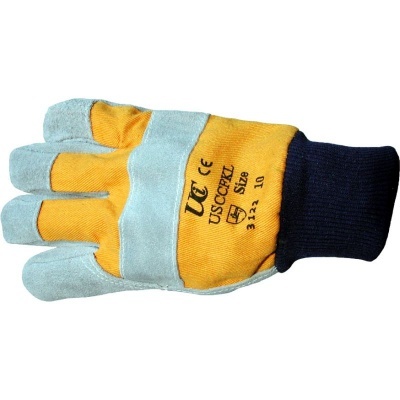 The Leather USCCFKL Gloves are designated Category II gloves, meaning they're suitable for medium-weight tasks. As they're designed with leather wing protection on the thumbs, first fingers, fingertips and knuckle straps, they provide extra protection against impact. The Leather USCCFKL Gloves are available in one size to fit most users. This is ideal if you aren't sure which size your workers require.